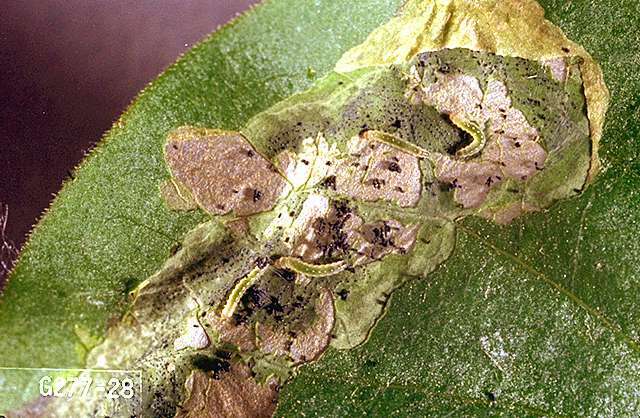 Pest description and damage Several species of thrips cause injury to many woody ornamentals. All are very small insects, less than 0.05 inch long. Color varies from reddish-yellow to mid-dark brown. Winter populations are darker in color. 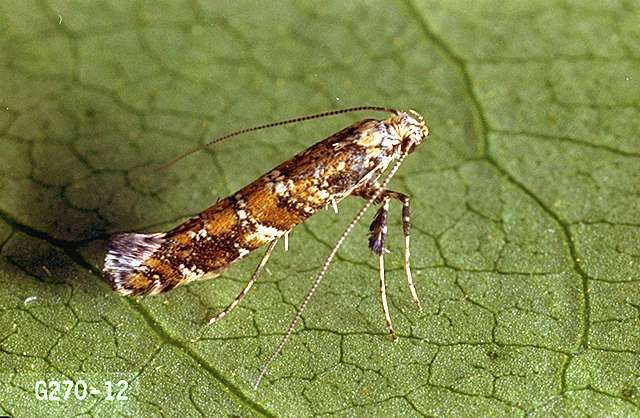 Thrips have rasping mouthparts and damage plants by sucking on the contents of plant cells. Thrips can damage flower buds, opened flowers, and leaf buds. Damage to flowers appears as streaking in the blossoms and a reduced flower life. Damage to foliage is particularly noticeable if it occurs in the bud stage. 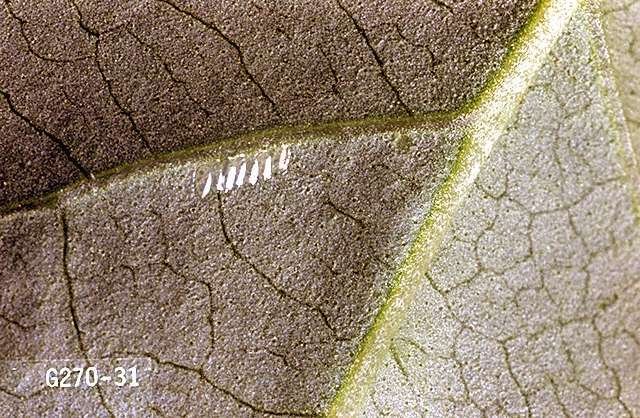 In this case, leaves typically are distorted and may be flecked with yellow pollen.